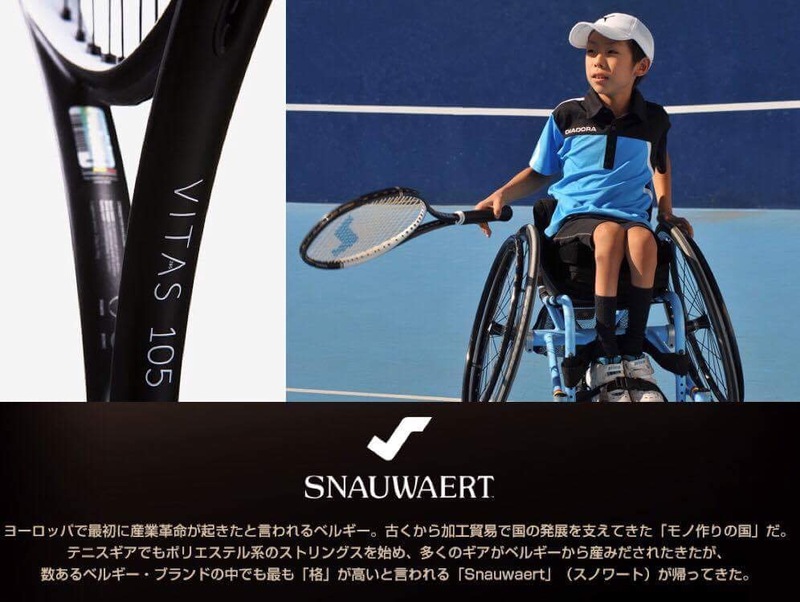 We are so proud that you chose SNAUWAERT among many others and honoured to serve you with our Vitas 105! 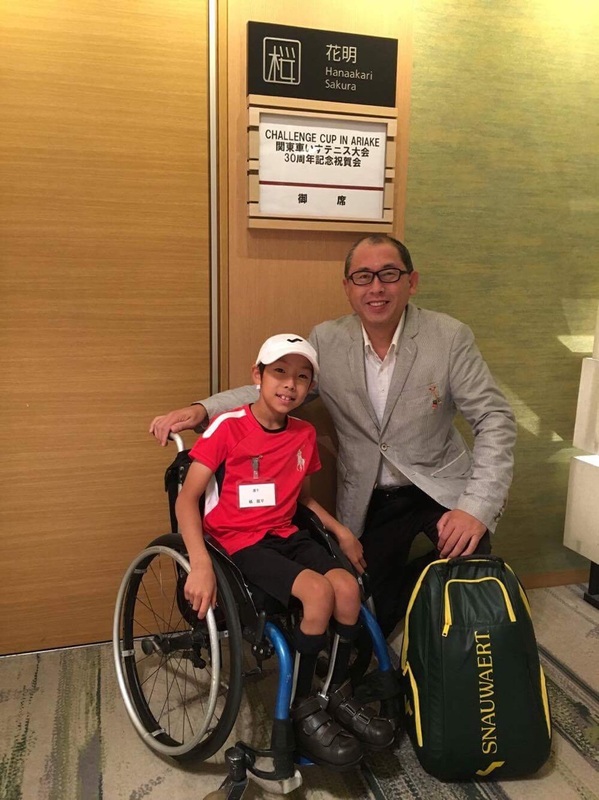 At 10 years old you already compete and got to the 3rd place of prestigious under 18 KOBE OPEN 2018. 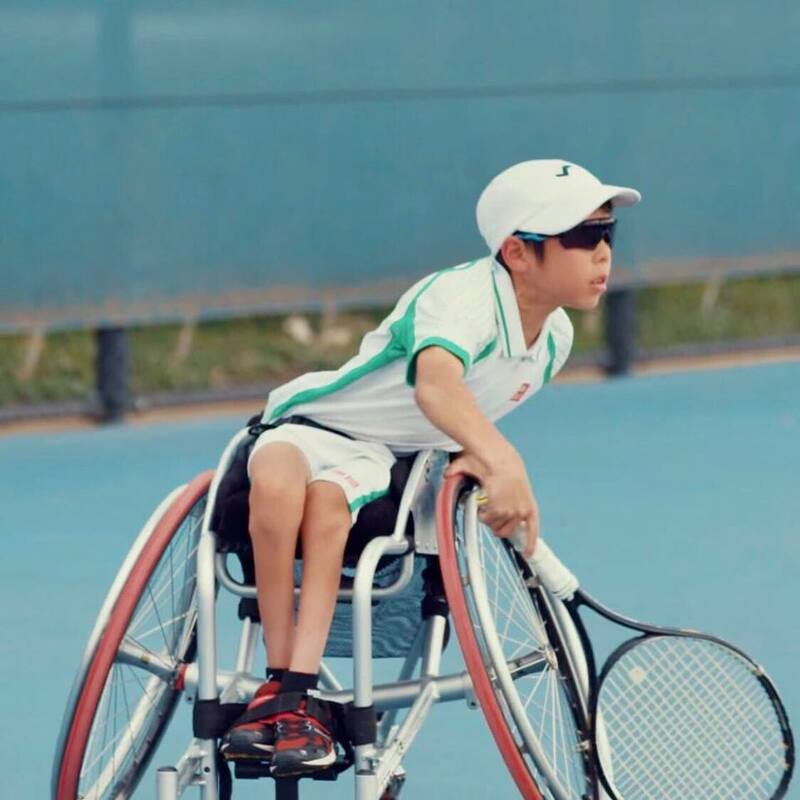 We admire and share your passion for tennis and we wish you to achieve all of your dreams. 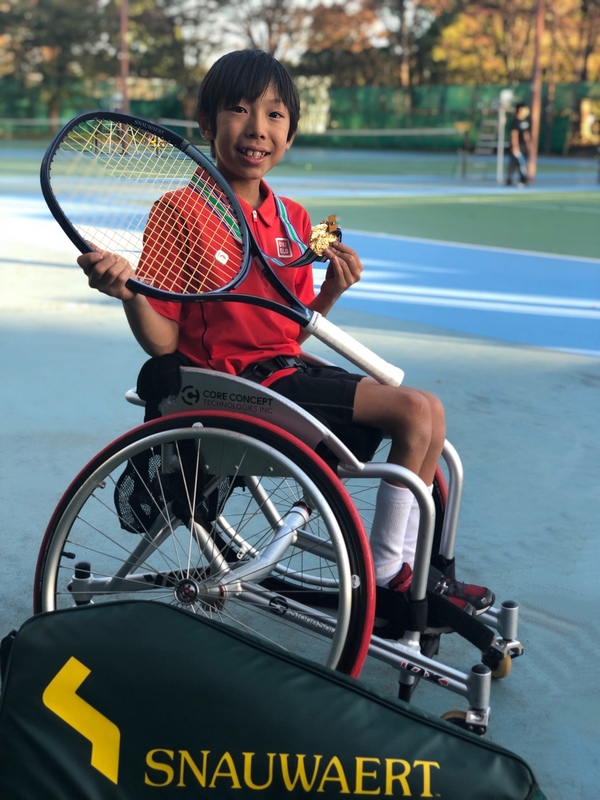 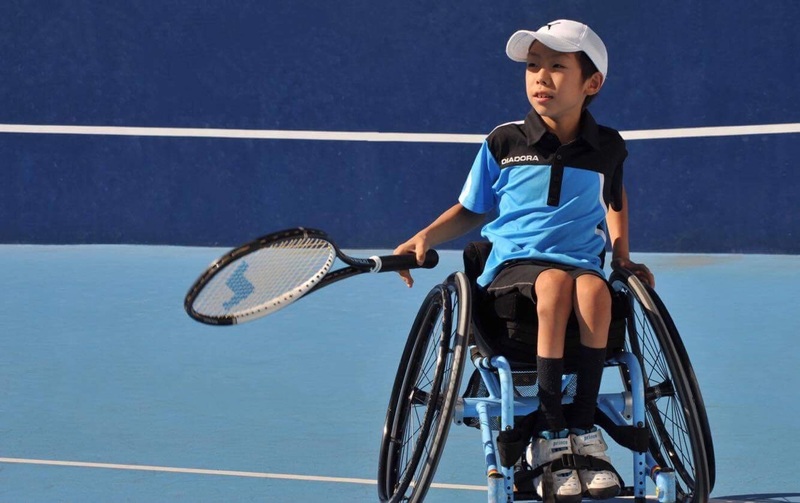 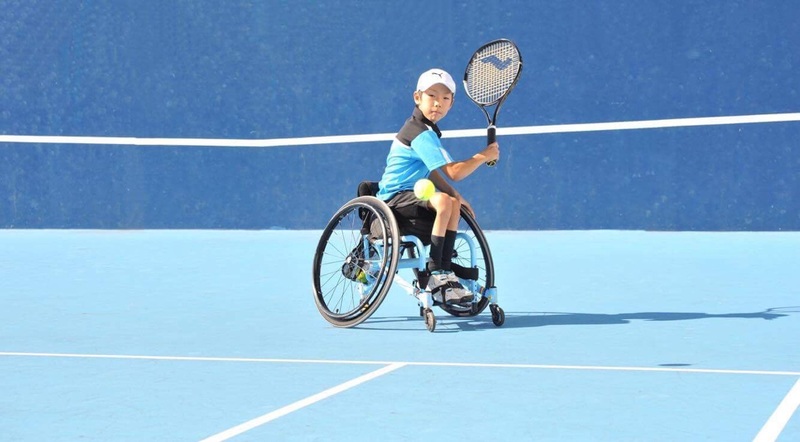 RYUHEI at Melbourne Wheelchair Tennis Open.